The act of dying is not something most people anticipate with excitement. Further making death something to dread is the idea of dying alone, in a cold, stark hospital room, surrounded by machines, and with no loving family or friends to be there as you leave this life. Multiple studies, including ones published in the New England Journal of Medicine and the British Medical Journal, show that people often choose assisted suicide for reasons other than fear of pain or suffering. Often, they fear they are a burden on their loved ones, or feel that they have no support. 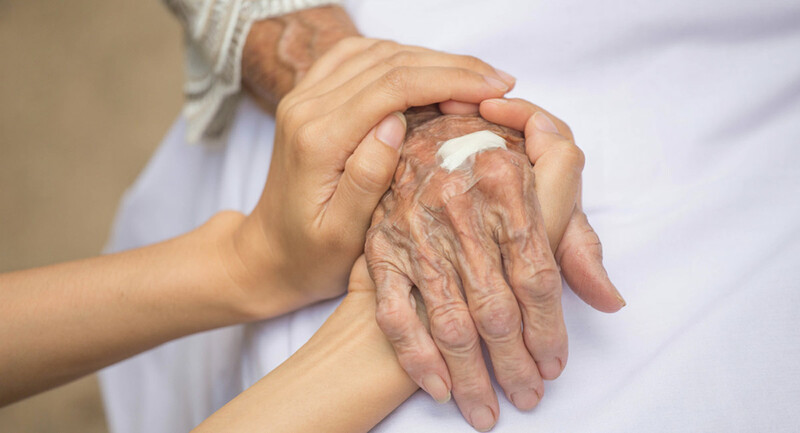 But one program, started by a nurse and recently introduced at Georgetown University Hospital, ensures that the dying retain some of their dignity and humanity, and that no one ever dies alone. It started in 2001, after an elderly patient asked nurse Sandra Clarke to sit with him for a little while. She was too busy, but promised to come back after rounds; unfortunately, by then, it was too late. The patient had died, alone in his room. This inspired Clarke to start the “No One Dies Alone” program. Beth Orrell, a palliative care nurse, and her co-worker, Dr. Robin Gross, recently brought the program to Georgetown, pitching it to every church in the area and eventually amassing a group of 15 volunteers. The volunteers were trained in both the physical and spiritual aspects of death, and tailor their approach to each individual patient, playing music, holding hands, and reading excerpts of poetry or religious material. Their work ensures that in a patient’s dying hours, they receive compassion, companionship, and care, especially if they have no one else to be there for them. The volunteers have a support group to ensure that the emotional toll of comforting the dying doesn’t become too overwhelming. And even though many of the patients are not conscious or weakened by their illness, Orrell believes their work still restores a sense of humanity for the dying.